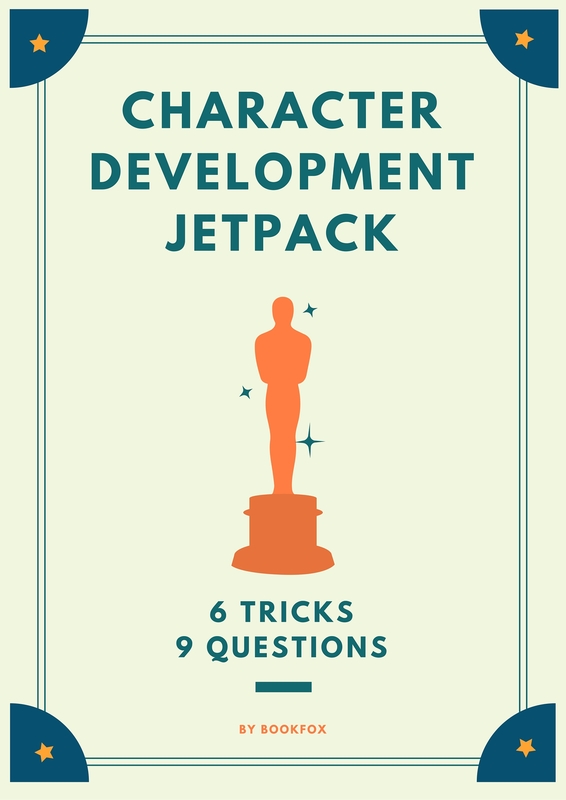 A fully loaded primer on how to develop your characters, including 6 tricks and 9 questions. 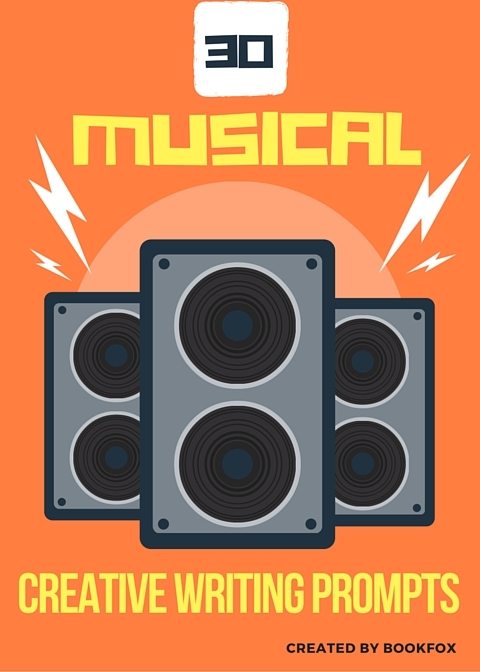 Do you pay enough attention to your minor characters? 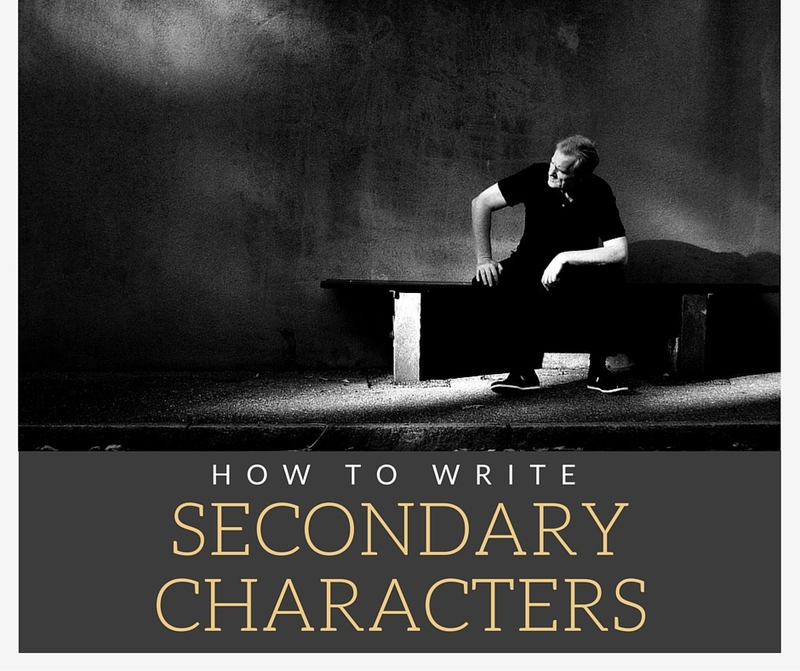 This essay teaches you how to create memorable secondary characters. 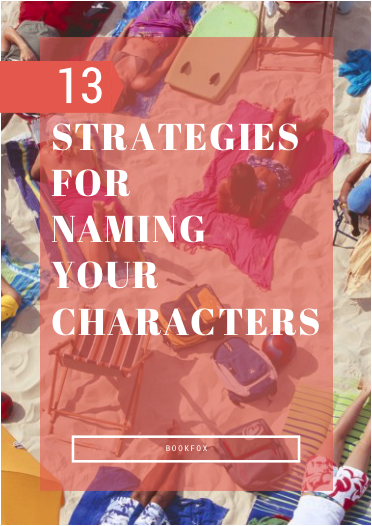 Ideas for how to name your characters, with plenty of examples to spark the imagination. 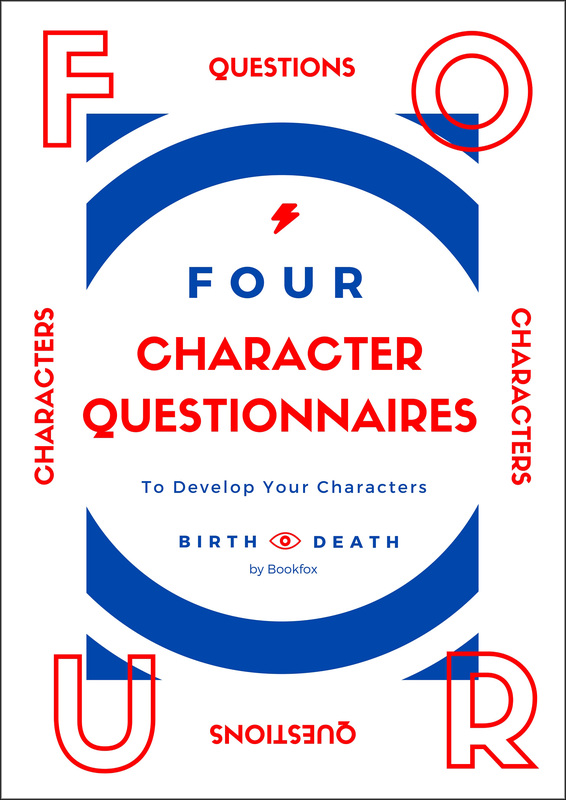 If you can answer these questions about your character, then you have developed a real person on the page. 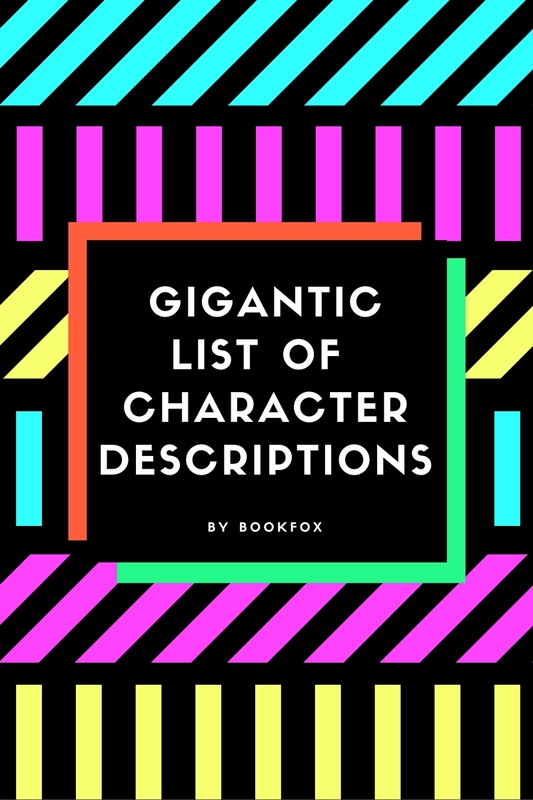 Aren’t you tired of the same old boring character descriptions of hair and eye color? Spice it up. 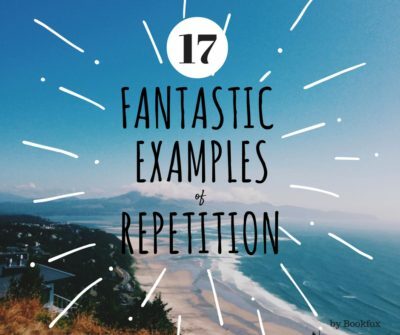 Supercharge your imagination with these 72 short story ideas. 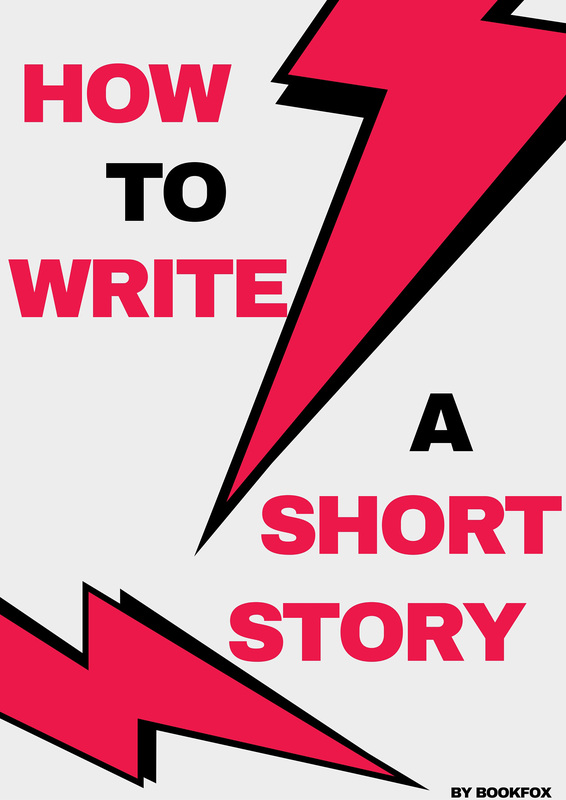 If you’re just starting to experiment with short stories, check out this helpful guide with 9 easy steps. 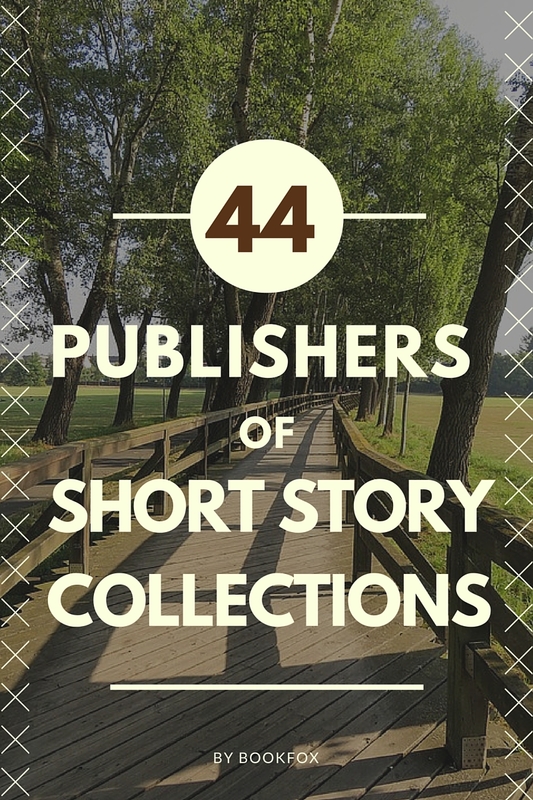 Find a publisher for your short story collection. 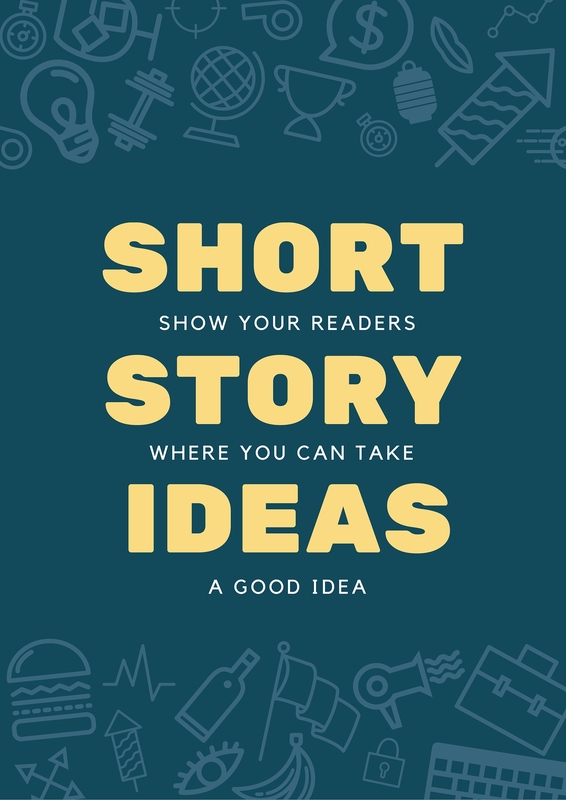 Only have a single short story? Check out the rankings. 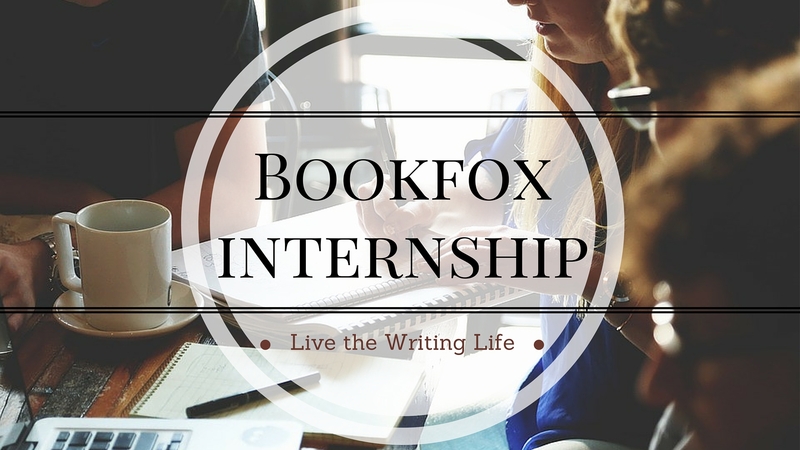 Bookfox offers professional advice on your short story. 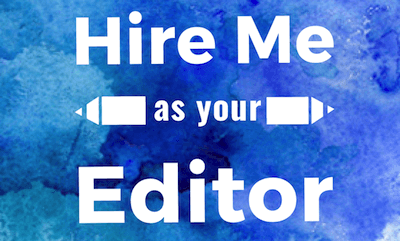 Find out what I can do for you. Facebook groups provide community and advice. Join these groups today. 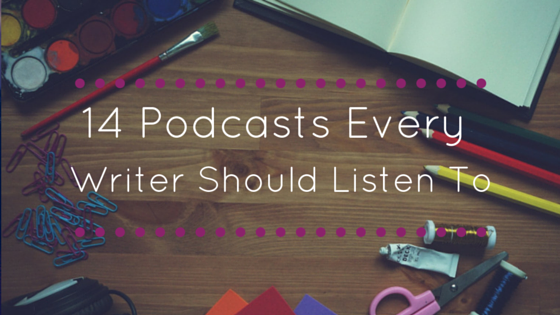 14 podcasts essential for every writer’s journey. Don’t let your commutes be filled with news. 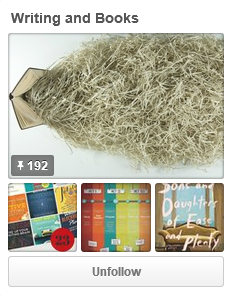 Pinterest for writers! 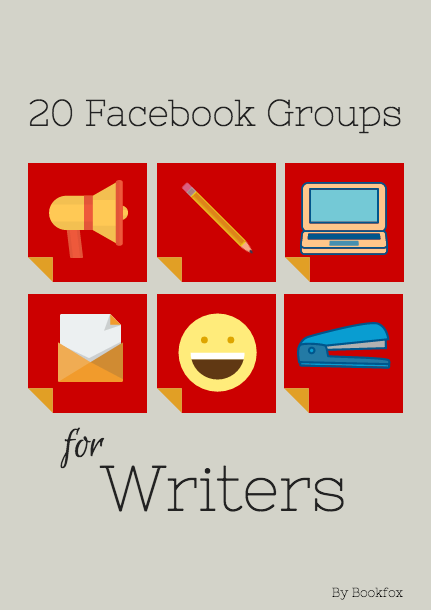 Check out the top 20 Pinterest boards aimed at helping writers. 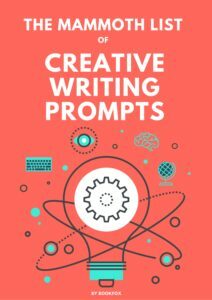 10 different posts of writing prompts, from story generators to musical prompts. 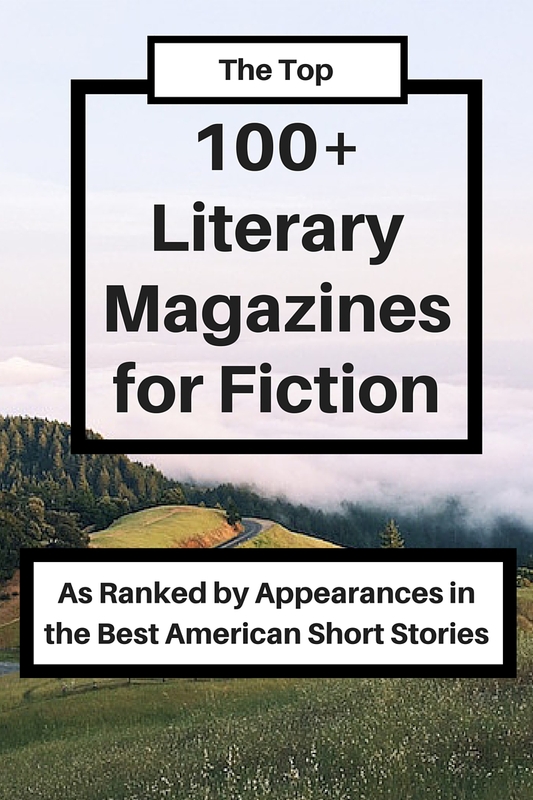 Literary Magazines ranked by how often they have appeared in the Best American Short Stories. 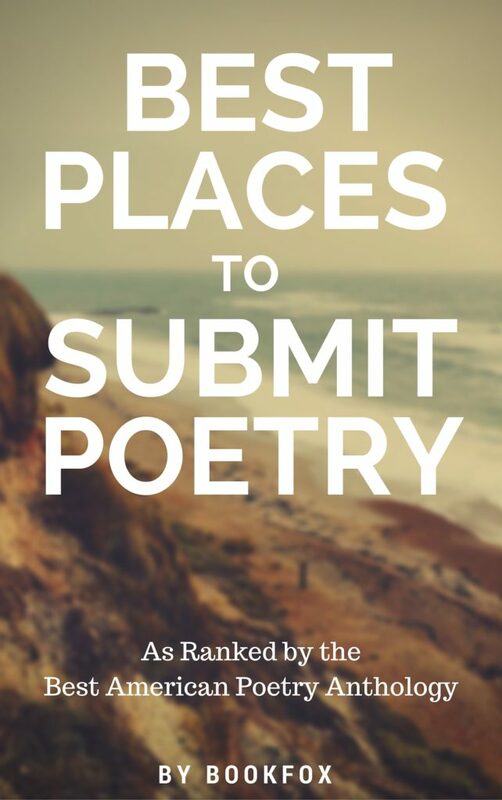 Poetry journals ranked by how often they’ve appeared in the Best American Poetry. 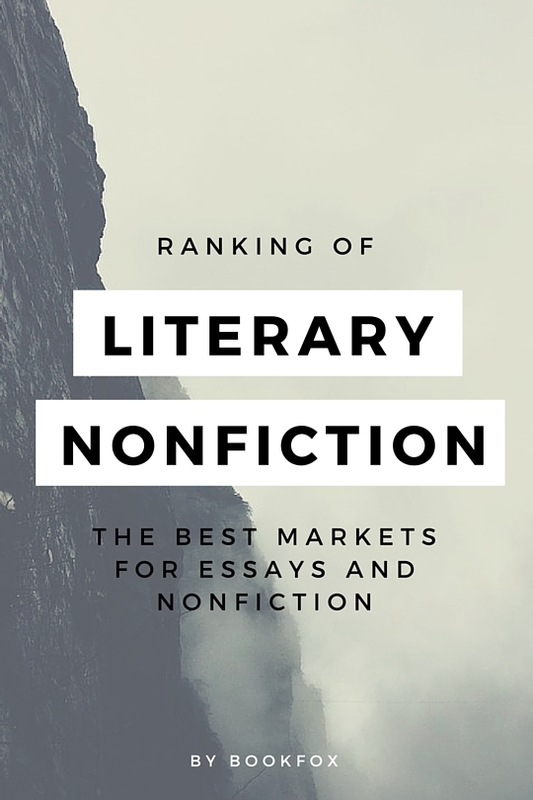 Nonfiction magazines ranked by how often they’ve appeared in Best American Essays. 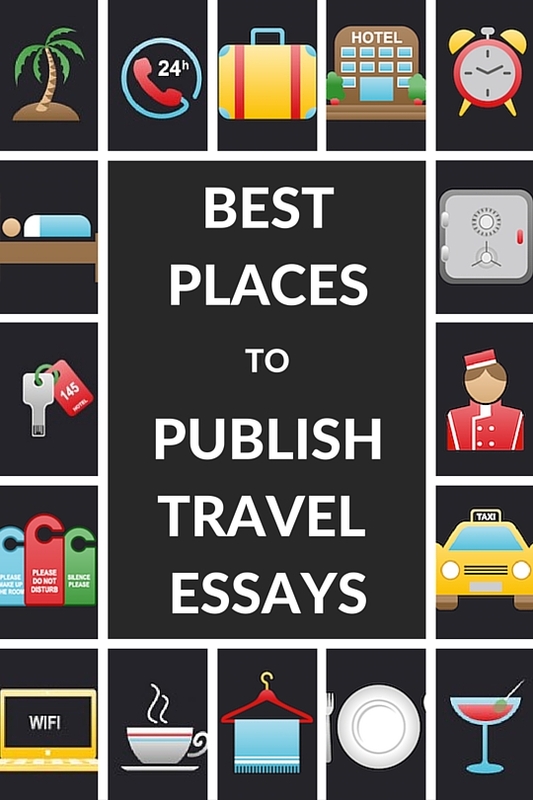 Travel Magazines ranked by how often they’ve appeared in Best American Travel Essays. 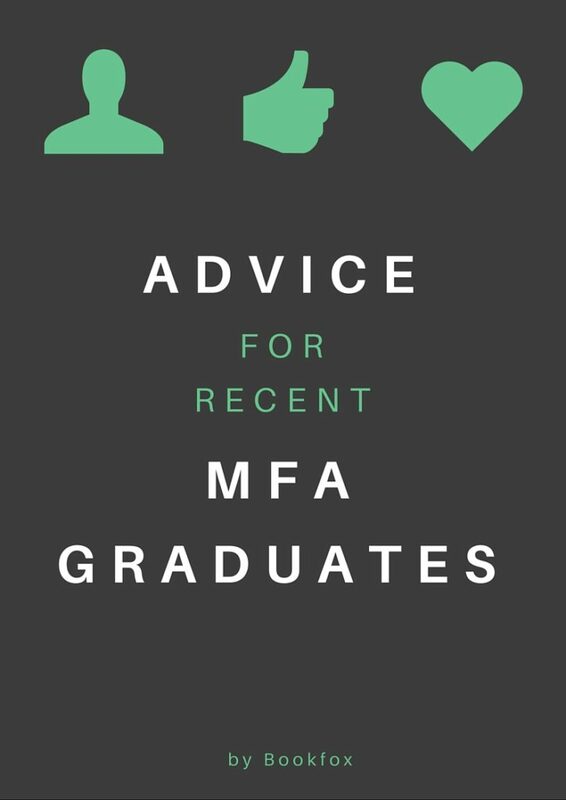 This isn’t advice you’ve heard before. 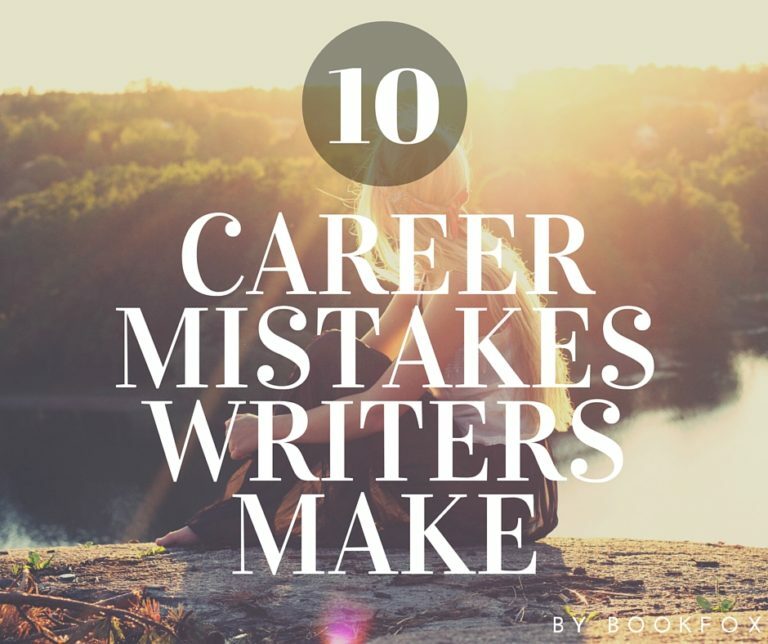 These 10 career mistakes are likely things you’re doing right now. 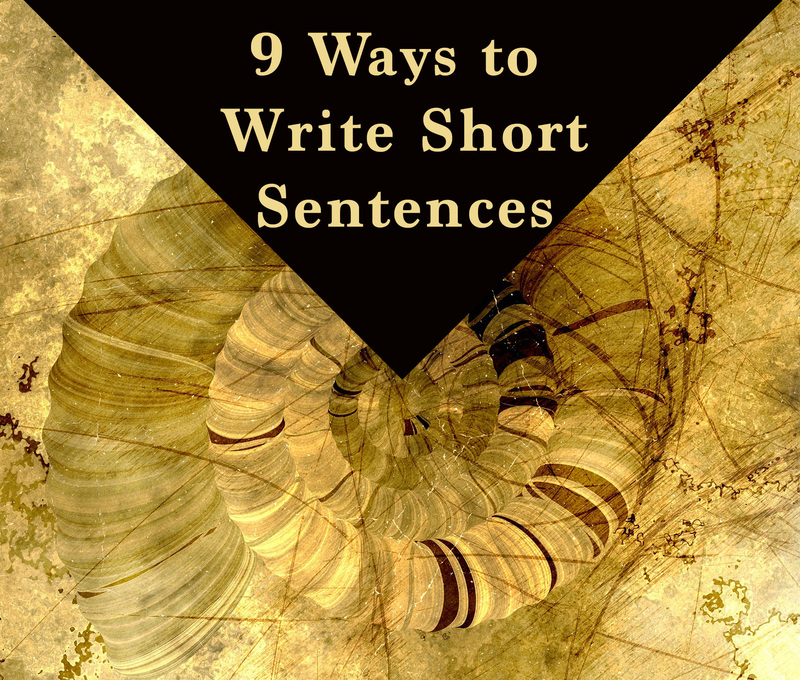 Don’t feel the pressure to write every day. 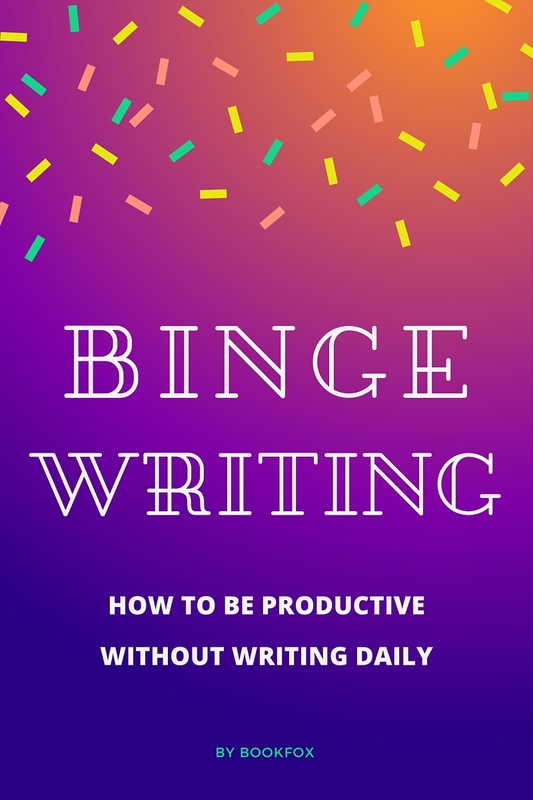 You can be just as productive through binge writing. 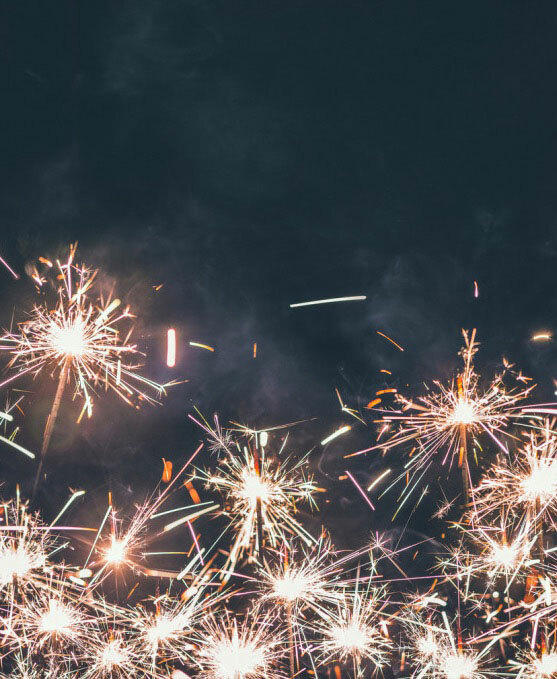 When you get out of a creative writing MFA, it’s time to act. Don’t make the most common mistakes. Hello. I seem to recall an article about children’s book publishers, with a ranking or a list of those looking for books, but now I can’t seem to find it. Am I crazy? After reading it, I submitted one of my books to Arthur Levine, last August, which was just rejected 🙁 Anyway, I’m sure I found that info from one of your articles…didn’t I? Yes you did! Here it is. Emailed you. 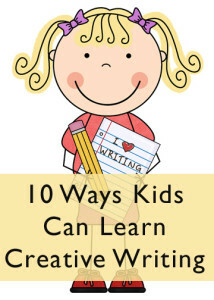 But this is the link to the 50 writing exercises. Hello! 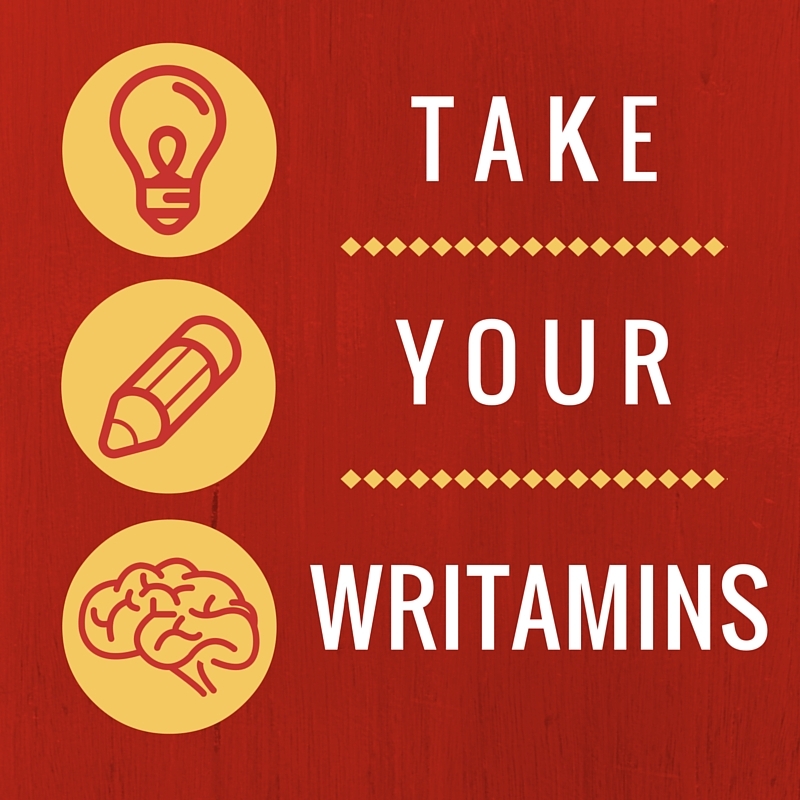 I believe I saw an article about how to fix writer’s block? I’ve searched the website but can’t find it. Dear John: (Kidding 🙂 ). 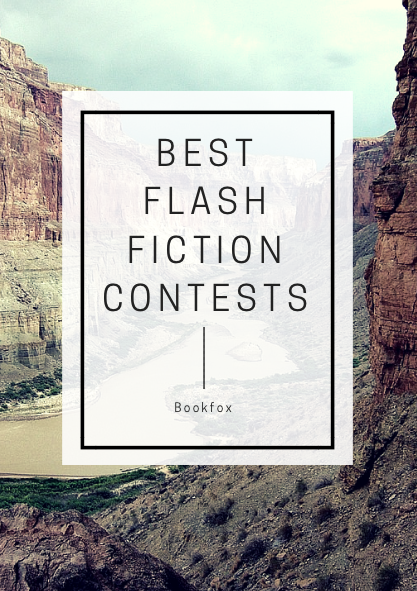 I have a creative non-fiction 12,697 +/- words that I will appreciate you editing. I think it’s done. My opinion is that it is ‘story’ driven, not ‘character’ driven but what do I know? :). 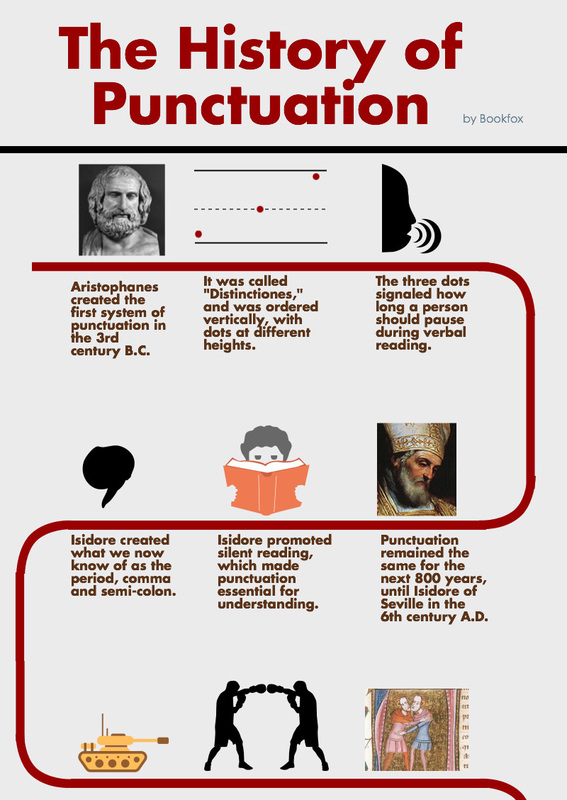 You will see when you read it. Needs your professional input. 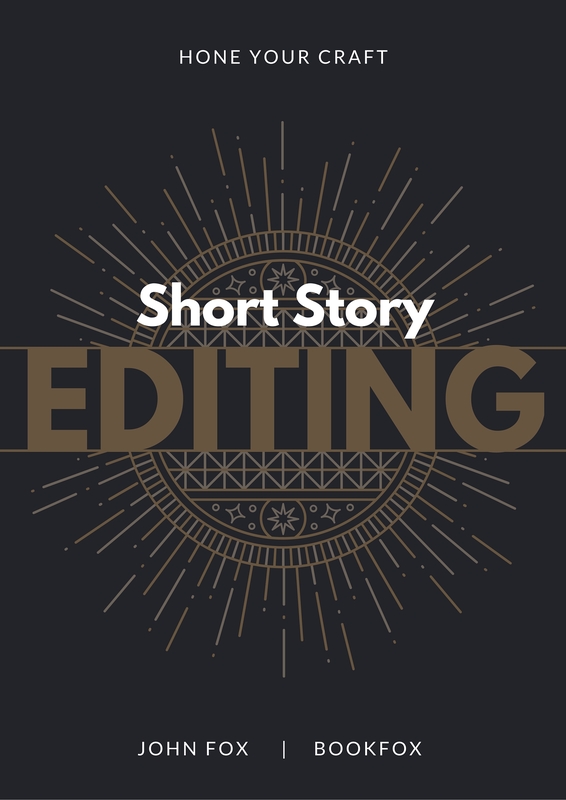 It might become part of an anthology since it’s not manuscript length. But then I’m new at this sort of writing so really don’t know where to go from here. 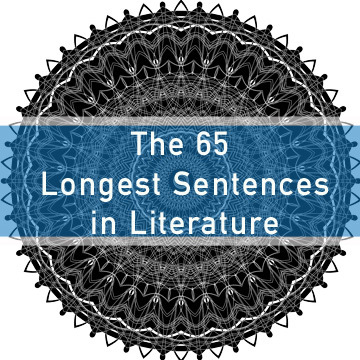 I have about 55 – 70 stories. 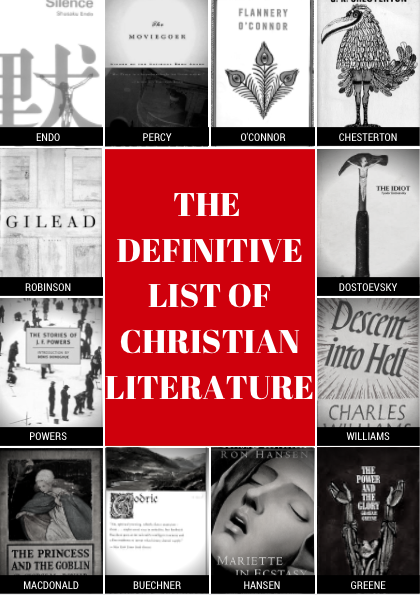 Probably some anthologies. I so excited. Let me know. And thanks again. 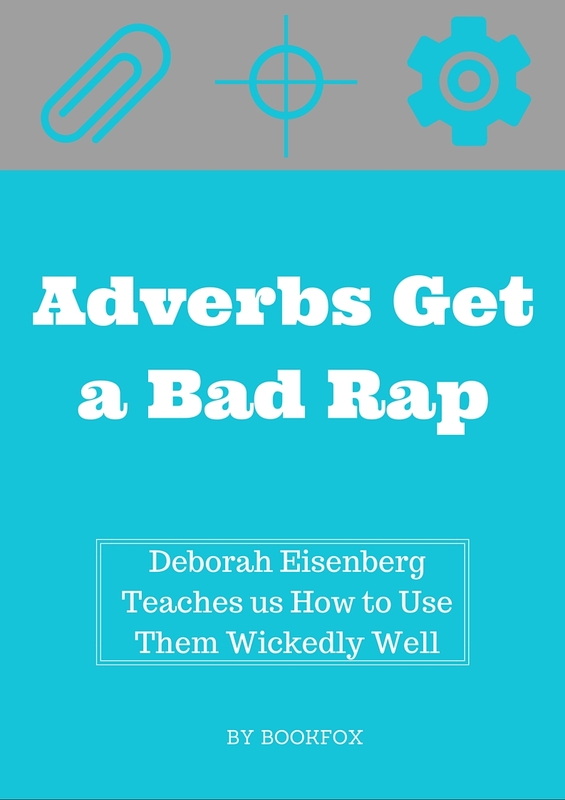 Susan G.
I am a teenaged writer looking for writing opportunities. I know that my books aren’t good enough to be published. 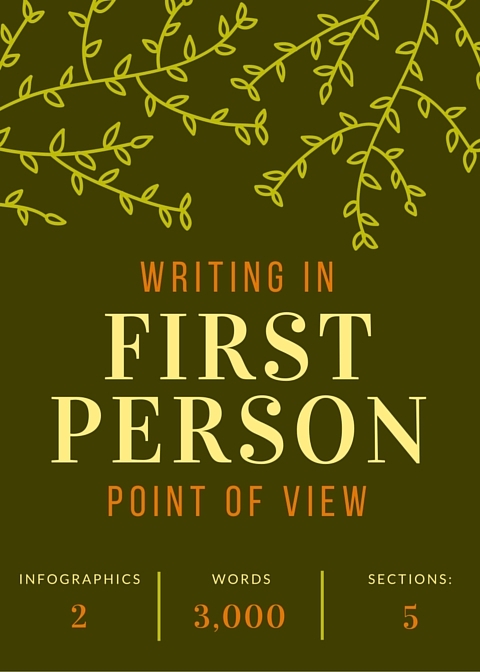 I am just looking for what a person like me, a young author, could do to fine tune my writing skills, and how to stay with just one story. 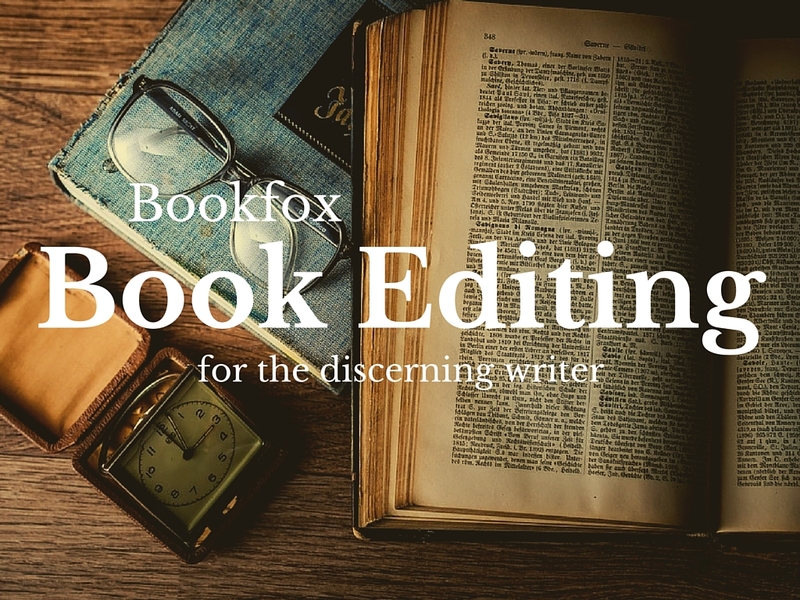 I absolutely love writing, I just don’t know if I can afford to have my books edited, and/or if my books are even good enough. 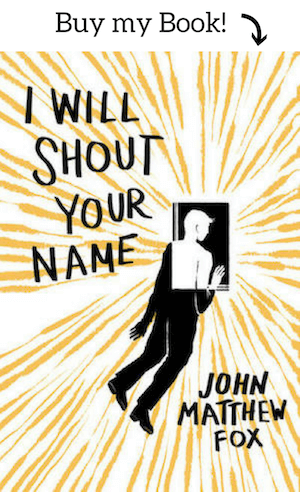 I saw a post from you on what parts of an unpublished book to send a literary agent, but can’t seem to find it again!!! Help!!! Usually you just send the beginning. That’s what all agents want. 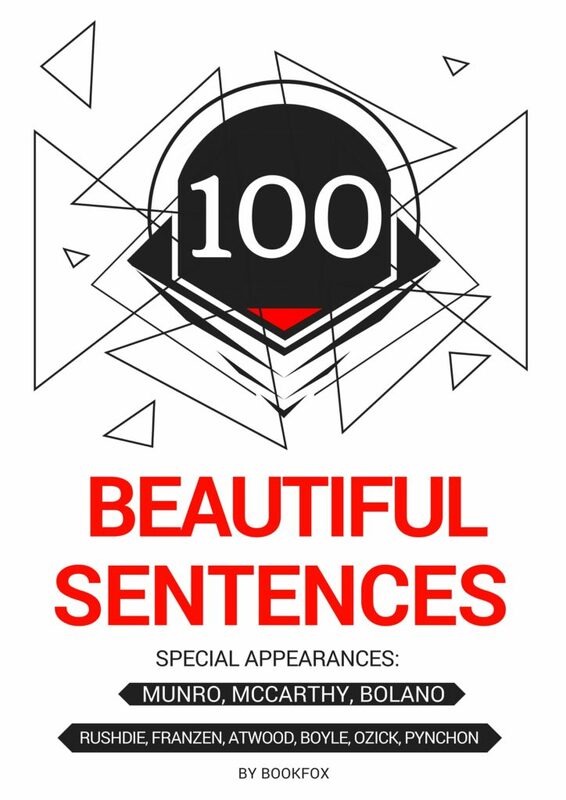 Sometimes they specifically request the first 10,000 words or the first chapter. Hello! I’ve been working on a children’s book for almost a year now, and I’m feeling pretty stuck. Stumbled upon your site and I think I would benefit from the two weeks course you offer, but I wanted to ask if the content expires? I have two kids, life is hectic, and I just want to make sure I know what I’m getting into before I purchase. Thank you!